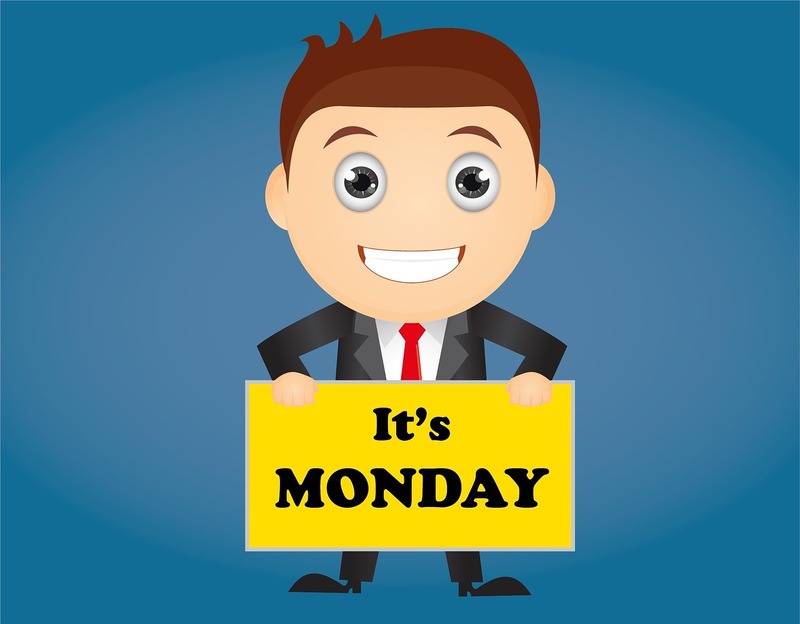 The third Monday of the year (21st January 2019) has been dubbed ‘Blue Monday’ – apparently the most depressing day of the year! For us here at the charity it marks the start of an exciting week as we welcome our new Chief Executive into the fold. We’re keen to turn this blue green, so as the month of January draws to a close, here are our top tips for beating the mid-winter blues. Most people start the year with good intentions and clear goals that will often include losing weight, joining a gym, a change in career or a better work-life balance. Whilst setting a New Year’s resolution can be helpful as it will identify areas of your life that you are not happy with, it is important to be realistic about how you will achieve your goals. If you have days where you don’t exercise or stick to a healthy diet, don’t despair, just get back on track the following day. The modern, fast paced life has led to us eating more convenience foods and take away meals than ever before. These types of food have a tendency to contain a lot of sugar, salt, saturated fat, toxins and chemicals. If we eat a lot of processed food our bodies can become nutritionally starved of essential vitamins and minerals, leaving us feeling sluggish and lacking in energy. Rather than going on a crash diet, why not try a healthy eating plan that will help you to lose unwanted weight in a controlled manner and help to keep it off. If you’re not sure where to start, we have lots of tips and recipe suggestions in our Healthy Eating fact sheet. There are many benefits to an active lifestyle. Being regularly physically active really can make a huge difference to your happiness and wellbeing. It may help boost your confidence, improve your self-esteem, energy and sleep as well as reduce your risk of stress and depression. According to the NHS people can reduce their risk of major illness, such as heart disease, diabetes, cancer and stroke by up to 50% if they follow a recommended minimum of 150 minutes of exercise per week (that’s 30 minutes, 5 days a week). To find out more about how to fit regular exercise into your life, see our Exercise fact sheet. It has found that feeling good consists of experiencing positive emotions such as happiness, contentment and enjoyment, as well as feelings of curiosity, engagement and safety. Positive mental wellbeing is not necessarily the absence of negative emotions. People with high levels of wellbeing will still experience feelings of sadness, anger and stress, but are likely to be better able to cope with these without a significant impact on their mental health. For further information on managing your wellbeing, see our Wellbeing fact sheet. Pharmacists are probably all familiar with workplace stress and long working hours. A little stress at work can actually do you good as research shows that pressure helps people to reach their peak efficiency. However, when pressure becomes too intense and prolonged, this can lead to more serious symptoms and problems such as anxiety and depression. There are numerous new opportunities opening up for pharmacists in a variety of sectors including CQC pharmacist specialists, GP practice pharmacists and cosmetic pharmacists. For further details on the variety of roles that are available to pharmacists, and information about the qualifications needed, see our Careers for Pharmacists fact sheet.